As I read this book I had a couple of thoughts....She was very racist, although she would probably not have realized so as a product of her time. The other thought was how little things have changed in Japan since her travels! Oh, of course there are better roads and ways of transportation, but the Japanese people themselves haven't changed very much. I enjoyed this account of her travels very much. As a long time resident in Japan I found myself nodding along at some of her travails and thinking how much more brave she was than I am. I came after Japan was "known" in the 1990's, she came to Japan in the 1870's, when there was much less information about Japan available. 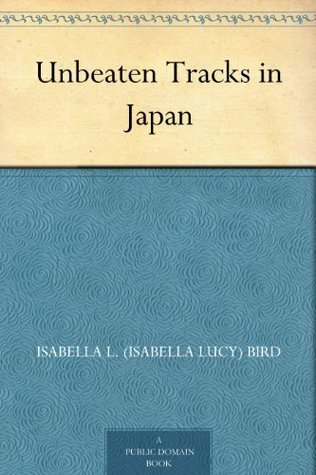 Sign into Goodreads to see if any of your friends have read Unbeaten Tracks in Japan.